Cross Keys Estates are extremely pleased to present to the rental market this fabulous four double bedroom semi detached character home in the desirable location of Higher Compton. Popular for it's village feel, Higher Compton has a range of shopping outlets, pubs and eateries. This house has accommodation comprising Storm Porch, Vestibule, Hallway, Sitting and Dining Room, Sun Room, Kitchen, Utility and Toilet. To the first floor there are the Four double Bedrooms and the Family Bathroom. 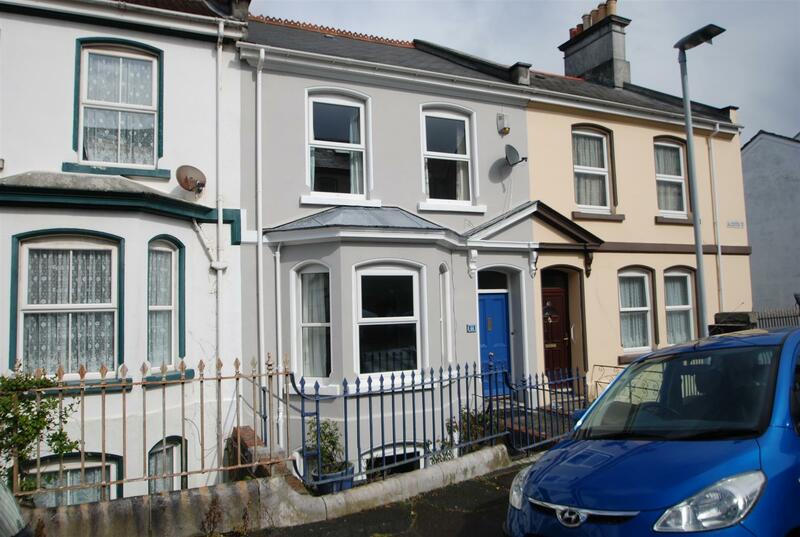 Recently redecorated throughout and with new carpets, the house also has uPVC double glazing and gas central heating. The property is accessed via a driveway which provides off street parking and an integral single garage all set off with a pretty front garden for added privacy from the pavement. To the rear of the house is a really beautiful family friendly garden, level and laid predominantly to lawn the border are packed with shrubs and flowers. There is an ornamental pond in the middle of the lawn and a vegetable planting area to the rear of the garden. This house is available immediately and an internal viewing is highly recommended to fully appreciate the size of accommodation on offer. £1,100.00 per calendar month. 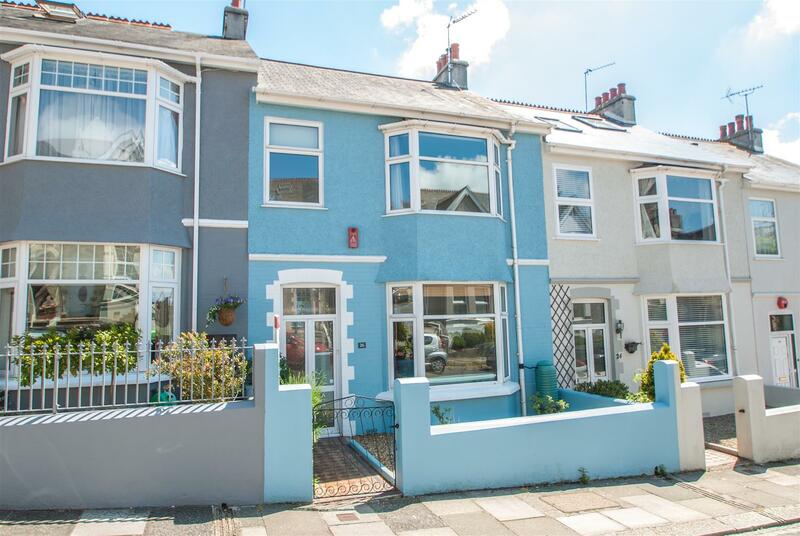 Cross Keys Estates are delighted to offer this most spacious and well-presented terraced family home found in the sought after area of Peverell. The property has been lovingly upgraded and now offers accommodation comprising entrance hall, living room, dining room, kitchen, utility room, three bedrooms and a modern bathroom with separate shower. The property is fitted with uPVC double glazing and gas central heating, and an enclosed rear garden and single garage are also included. Available Mid April. at £895pcm, unfurnished, STRICTLY NO PETS AS HAVE ASKED LANDLORD. HALF PRICE RENT FOR THE FIRST MONTH IF MOVED IN BEFORE THE END OF APRIL! 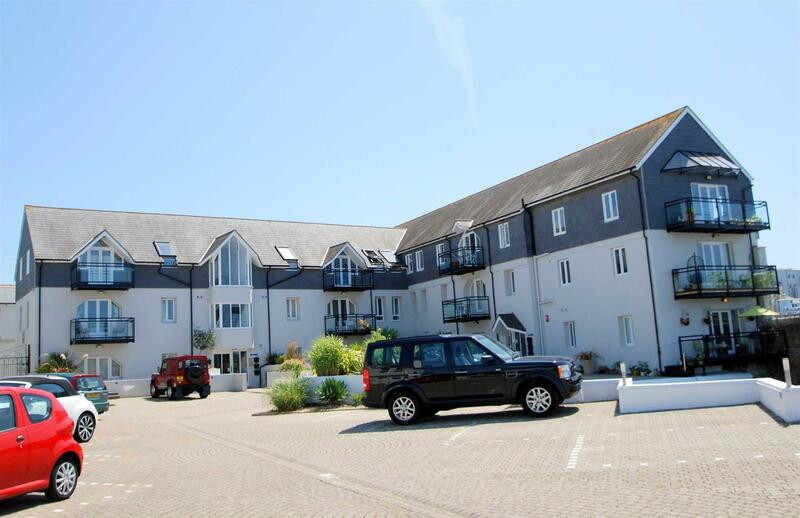 Cross Keys Lettings are excited and proud to offer this superb second floor apartment located in an enviable waterside location in the highly regarded development of 'The Quarterdeck'. The apartment is most spacious throughout and comprises living room, dining area, modern kitchen with appliances, three double bedrooms, modern shower room and a master en-suite bathroom with dressing area! Available at £850 per calendar month, sorry no pets. One allocated parking space is included in the secure gated car park, and the property has access to many communal garden areas right on the waterfront. Available early May 2019. 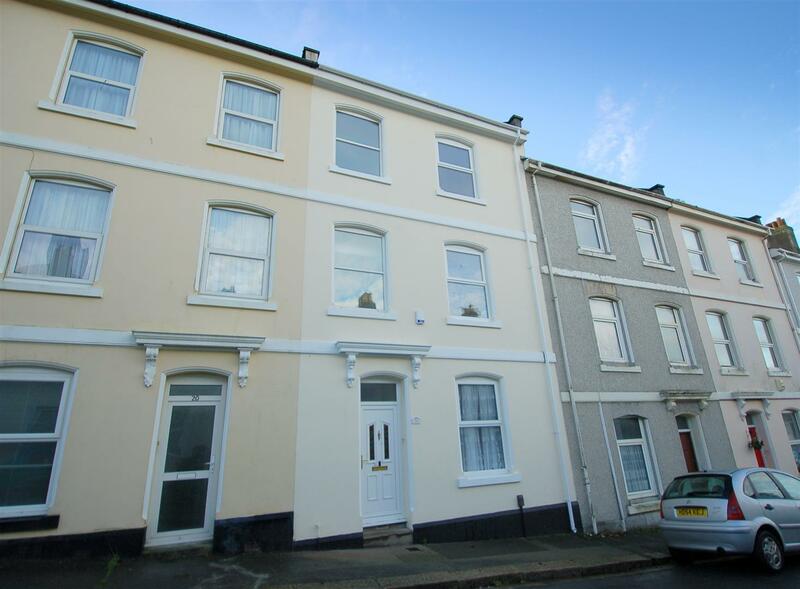 Cross Keys Estates are delighted to present for rent this immaculately presented three story terraced home on the Stoke/Morice Town border. This stunning home has recently undergone a program of refreshment works, inclusive of a coat of paint and brand new carpets throughout! With spacious accommodation set out over three floors this home comprises entrance vestibule, reception hall, 21ft+ fitted kitchen, utility room, four double bedrooms, bathroom and an en suite shower room servicing the master bedroom. Other benefits include a private rear garden, PVCu DG, GCH and from the upper floor stunning water views. In close proximity to excellent schooling, amenities and transport links this property would make both an excellent family home. An early internal viewing is highly recommended. Unfurnished. Available immediately. Sorry no pets. Rent £850 pcm. 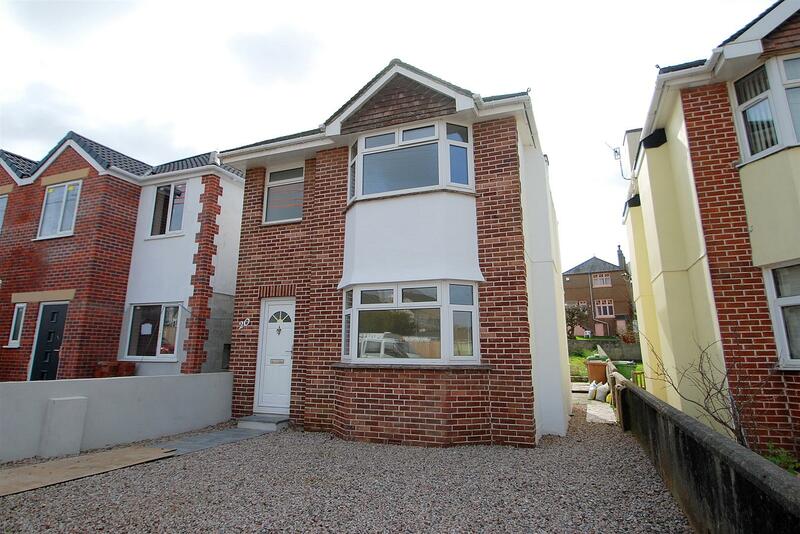 Cross Keys Estates are pleased to present this lovely, fully refurbished detached house situated along a quiet street in the sought-after area of Plymstock. The property offers well proportioned accommodation with modern fixtures and fittings and boasts accommodation comprising entrance hall, living room, dining room, modern kitchen with integrated oven, hob and cooker hood, three good sized bedrooms and a modern bathroom. 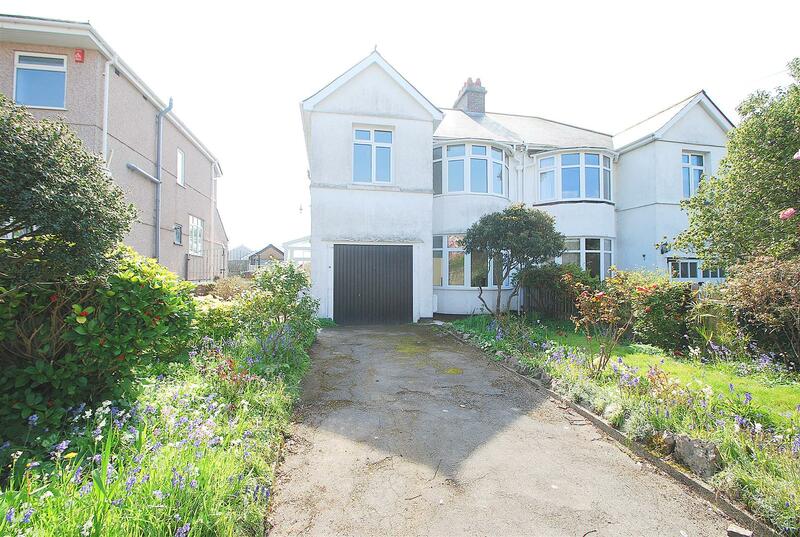 A driveway provides off-road parking for at least 2 vehicles and to the rear is a lovely enclosed lawned garden. uPVC double glazing and gas central heating are fitted throughout, available Mid May at £845pcm unfurnished. Sorry no pets. 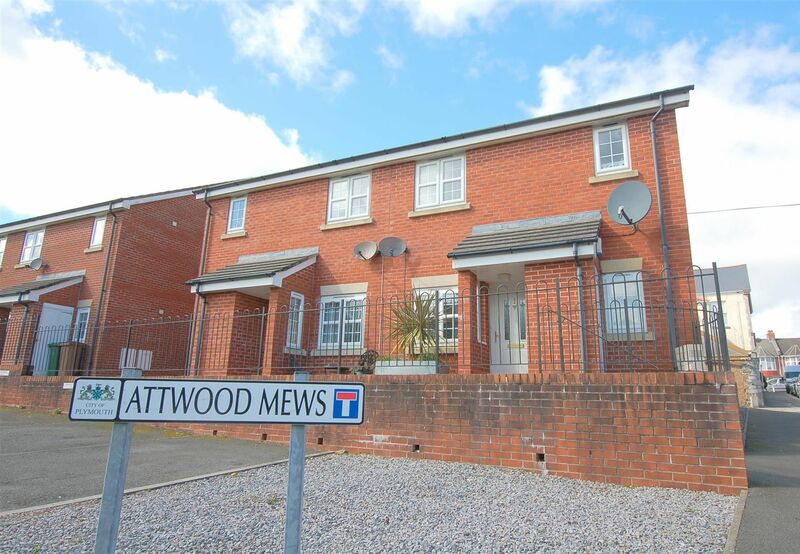 Cross Keys Estates are delighted to present for rent this 3 storey immaculately presented Victorian mid terrace house located in the highly popular residential district of Stoke. The property has many classic and original Victorian features including leaded and coloured glazed windows, original fireplaces, coved ceilings and ceiling roses. This stunning and well loved home offers spacious and versatile accommodation comprising large entrance hallway, two receptions, four double bedrooms, seperate w.c., large kitchen with a large range cooker, dining area and a magnificent modern bathroom with an elegant freestanding ball and claw bath. 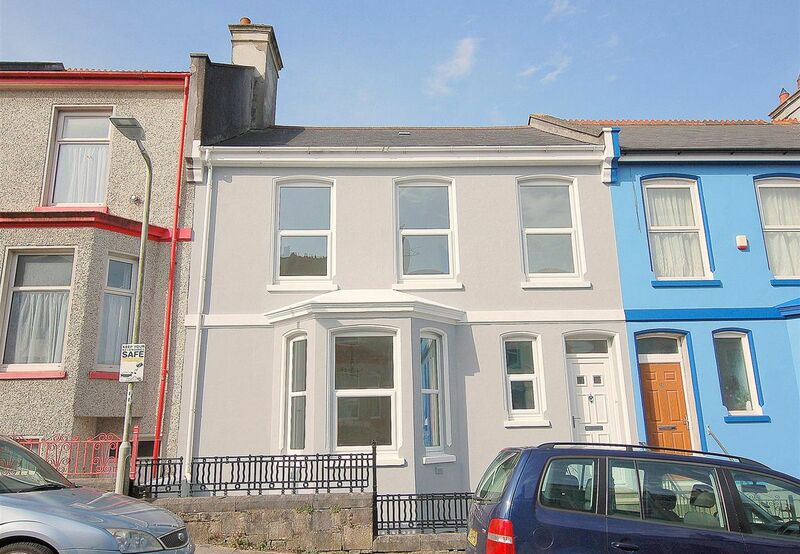 Early viewings are essential for this property as this cannot be missed. Available now. Sorry No Pets. No DSS. Unfurnished. Rent £845 pcm.